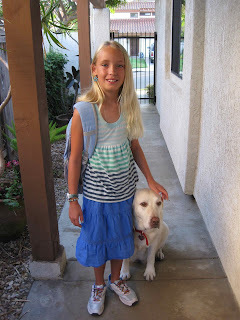 Holy crap, I'm the father of a FOURTH grader. How'd that happen? Very happy to hear that she was excited for the big day.